Denis is 14yrs old. 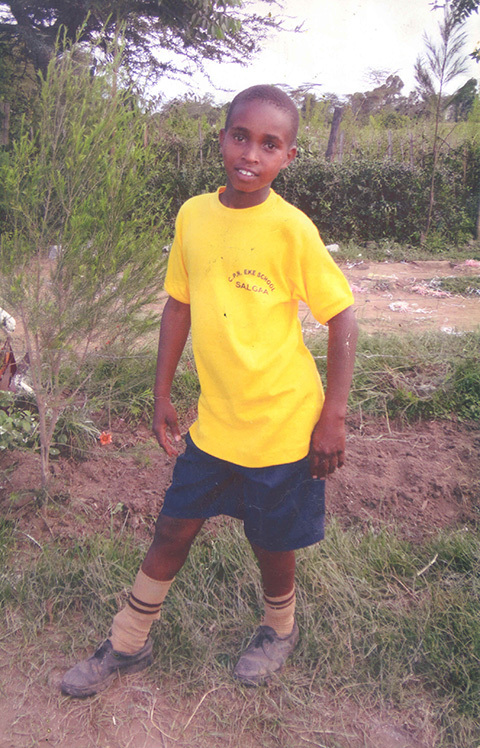 He had a hydrocele, which was painful and causing him to miss school. He had even developed quite an unusual posture because of his condition. KH arranged for his surgery to be done at the same time as John. During the surgery they discovered bilateral inguinal hernias occupying the whole scrotal area. No wonder he was in so much pain. Like John he has made a good recovery.